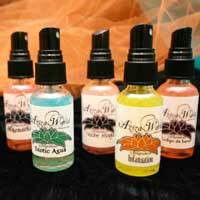 Aziza World Fragrances makes eco-friendly and Vegan alcohol free perfumes and colognes, soy candles, facial toners and organic whipped Shea body butter. 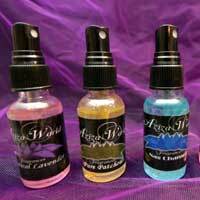 Aziza World has over 140 essential and premium grade fragrance oils for customers to make their own custom product. 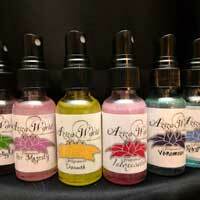 Aziza embarked on her small business because she loves making and creating gifts that are scented. 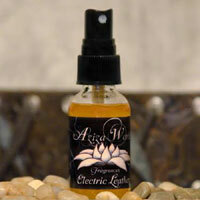 She likes doing so by using top quality ingredients in all her products while using earth friendly products. 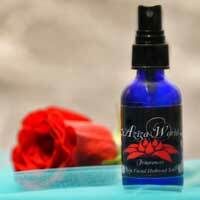 All Aziza World fragrance products are made right in her own laboratory in Grand Rapids, Michigan. An enormous amount of time and research goes into each creation. Aziza has extremely sensitive skin and allergies, and so she is particularly sympathetic to others who struggle with the same issues. 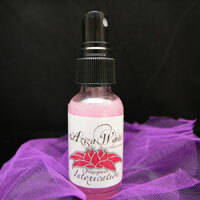 She wants to make sure her fragrance products can be used by everyone! As Aziza began her work, she learned that the alcohol in many perfumes evaporates our natural oils – creating respiratory distress and skin irritations. Therefore, I expunged all alcohol use in my perfumes. In early 2011, Aziza underwent a surgery that left her wheelchair bound for months. She utilized that time to study and perfect her recipes. 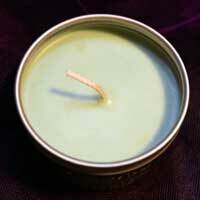 She spent hours upon hours reading books on perfumery and body products, soy candles and whipped Shea body butter. Later, she trained with a chemist who helped her get dilution and leveling correct. 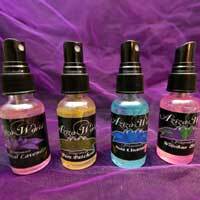 He also offered insight to essential and fragrance oils. Today, Aziza is proud to sell high-quality organic, vegan, American-made products that are alcohol-free, bleach-free, and cruelty-free. Within that framework, she is also pleased to offer custom orders. 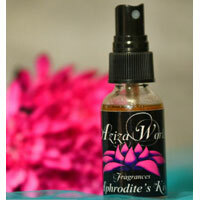 The Aziza World Fragrances brand can be found in shops, festivals and salons worldwide!